*This is the second post in our monthly Delicious Dublin blog series. 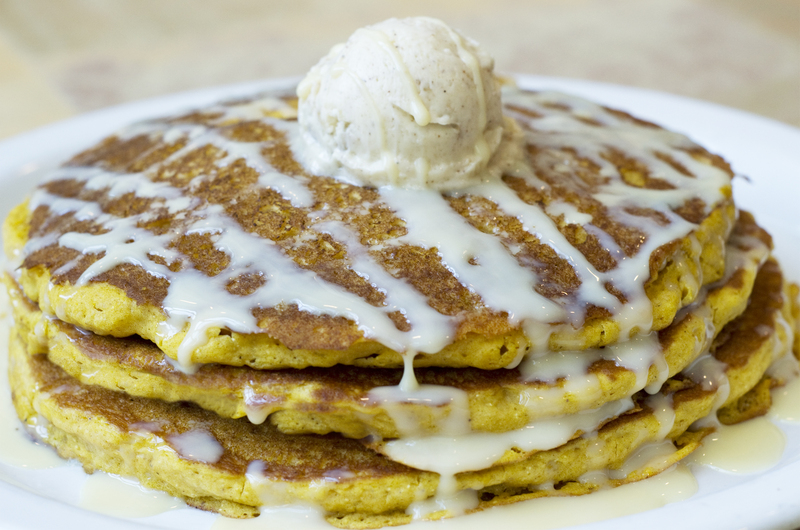 Pumpkin pancakes with Tres Leche cream sauce and cinnamon walnut butter! 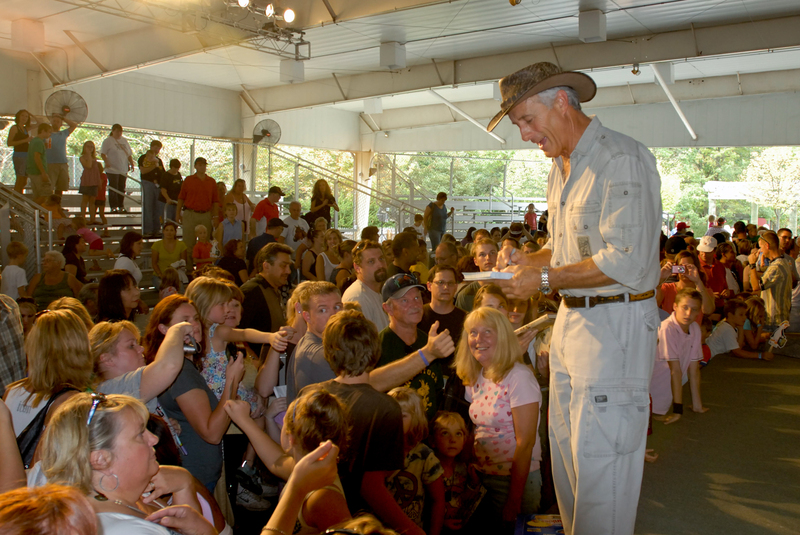 Animal encounters, pumpkin carving, and crafty creations… Celebrate the first days of fall with Jack Hanna and his animal friends at The Columbus Zoo & Aquarium during Jack Hanna’s Fall Fest this weekend! The event runs from 10:00 a.m. to 5:00 p.m. Saturday and Sunday. Halfway to St. Patrick&apos;s Day! Dance, Shakespeare, and some Country Living! Want to have a little variety in your weekend plans? Well, then, you&apos;re in luck! Here&apos;s the three things to do in Central Ohio tonight, tomorrow, and Sunday! 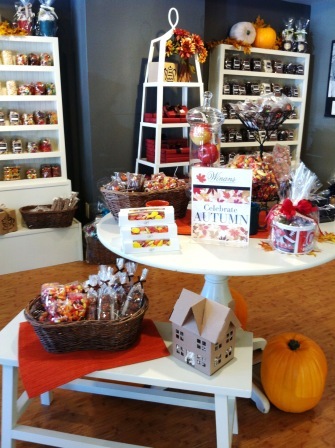 The Fragrances of Fall at The Candle Lab! Cranberry, mulled cider, and of course, pumpkin spice. For me, a season can be determined solely by sense of smell, and luckily, The Candle Lab agrees. That’s why the store has packed up its cherry blossom, sunflower, and strawberry jam candles and ushered in the fragrances of fall.